Just like any other field, locksmiths also have their own specific areas of specialisation. As a result, it’s important to first establish which specific locksmith will be good for providing the services that you seek. However, before you establish the locksmith that you’ll need, you need to first know what’s available on the market. Let’s take a look at the different professionals you can get in this industry. Like the name suggests, these locksmiths are very common within residential neighborhoods. They deal with problems associated with home locks in apartments, condos or private homes. 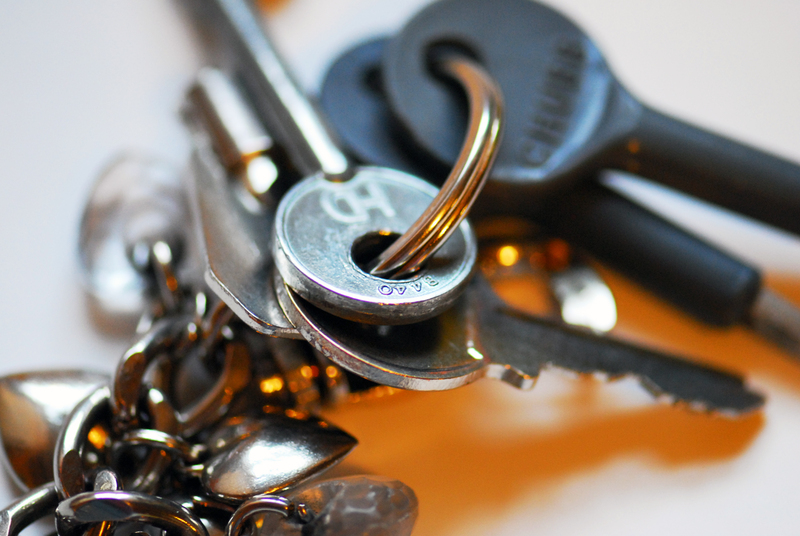 The most common cases handled by Residential Locksmiths are issues to do with lost or misplaced keys. They also help grant access to home owners who have locked their keys inside the house. If the keys are lost, they will open the lock and reproduce a new set of keys for you to use. If you need a spare set, they can also help. This one deals with all matters related to car locks. From transponder chip keys to old-school car locks, these are the locksmiths to look for when you have a problem with your car locks. They will give you access to your car when you lose your keys or even when you forget your keys inside the car. You won’t have to break any windows or do anything that will compromise your car’s security system. They have special tools and equipment to perform this task effectively while leaving no marks or scratches on your car. These ones are more commonly found working on locks in offices, companies, schools and other big commercial establishment. You’ll find that these establishments need an access control mechanism that will grant access to multiple people, while at the same time providing some level of protection against unauthorized access. These unique needs call for different types of locks and by extension, a different type of locksmith. This locksmith helps design the system by giving you the options that you have to ensure that you achieve the level of security that you require without having to spend excessive amounts of money. They also help troubleshoot and maintain the systems. This locksmith is very similar to the commercial locksmith. However, unlike commercial locksmiths who are hired on a contractual basis, institutional locksmiths are hired as part of the employee workforce in the company. Needless to say, that’s a big list of specialists to think about. However, you can save yourself the trouble of having to vet each individual’s skill set in your specific requirements by choosing a company with a solid reputation in giving all these locksmith services. This will give you the assurance that somebody will evaluate your requirements and send the most qualified man for the job. The end result will be met expectations and no disappointments. If you are in Perth or any of its suburbs, AMCO Locksmiths is one such company that is sure to give you value for your money. Contact Us on 08 9444 2089.